Diana is happy to see her friend Ferdinand and tells him she has felt so lost. They embrace and he says that he know a thing or two about labyrinths. Finally coming to her senses, she is brought up to speed about how she has been brought to the asylum and has been watched over by Steve’s team. She is saddened to hear about Barbara. 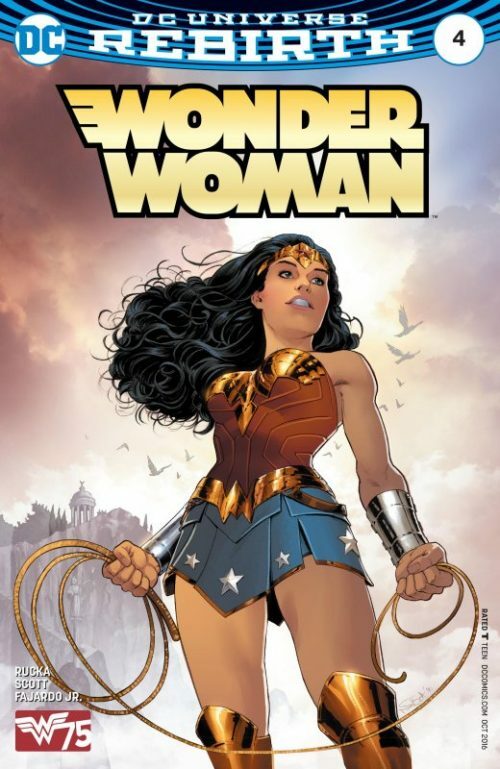 She puts on her Wonder Woman costume and together they leave much to the surprise of the physicians who suddenly realise that their patient had been the real Amazon Princess all along! Meanwhile in Cale’s laboratory Cheetah howls, crying out to Cale that she still feels the hunger and taste for blood and that she was promised she would feel different this time. Veronica replies that she will fulfil her promise but only after she has gotten her daughter back. Cale turns to Colonel Maru who says that they have lost Etta and Steve, but Cale seems unfazed. 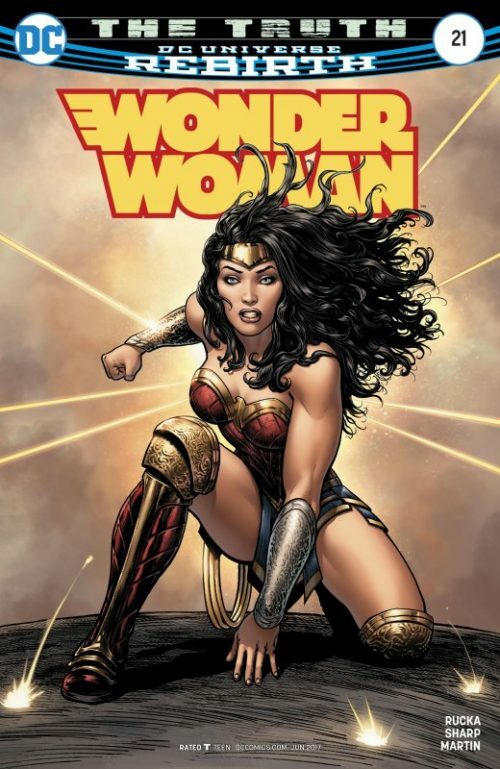 Maru then reminds her that it is probably only a matter of time before Wonder Woman arrives here searching for Minerva and she wants Cale’s permission to take the gloves off. She agrees and a smiling Maru orders her team to prepare for the Godwatch protocol.. 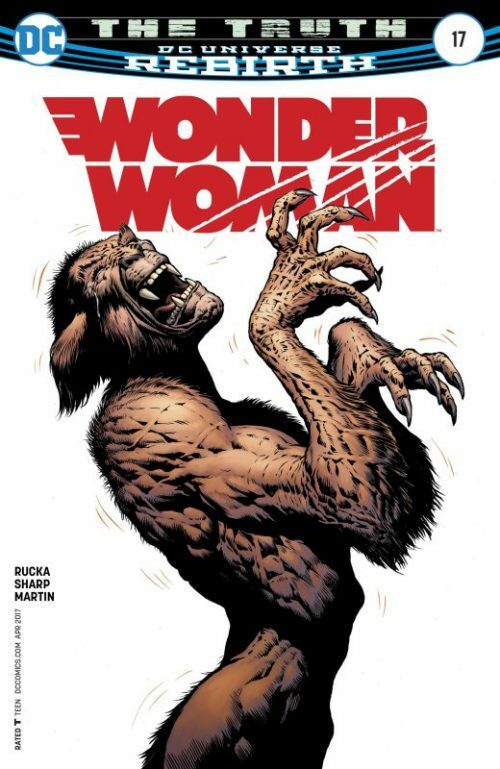 Elsewhere Etta brings Diana further up to speed as she learns that Cale is working with Colonel Maru, who Diana has come across before, and how Barbara had gone back to Godwatch seemingly willing to become the Cheetah. The Amazon Princess says they may not be bale to ever understand her motivations but that there may still be time to save Barbara before she becomes too overwhelmed by the curse again. 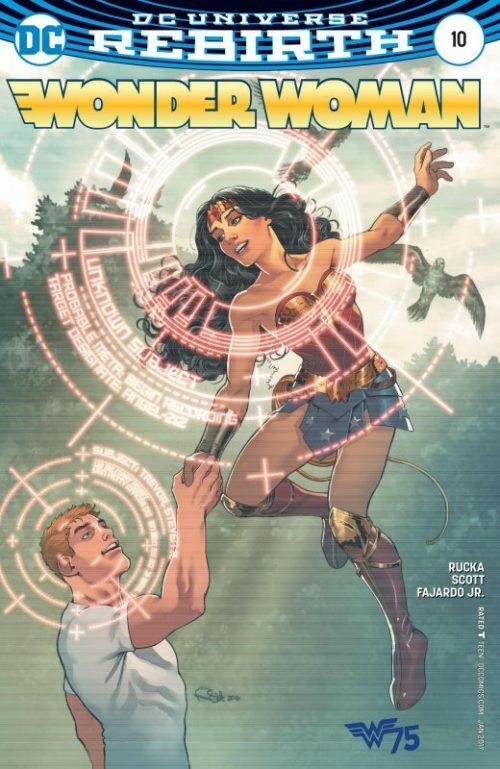 Steve is unsure of she is fully recovered yet and she explains that when she had originally left Themyscira all those years ago she knew she could never return. A puzzled Etta replies that she has been back many times though? Wonder Woman tells them that it had all been an illusion and she has in fact never returned to her homeland. Somebody lied to her and because she liked the lie she believed in it. 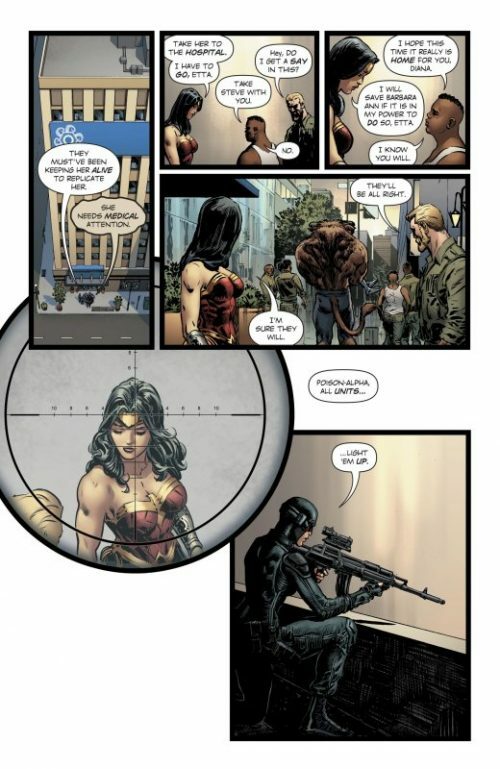 She does not know who has fooled her like this but she knows that she must find a way to get back to the real Themyscira if she is to find the answers. And she is certain that Cale knows how Diana can do so. 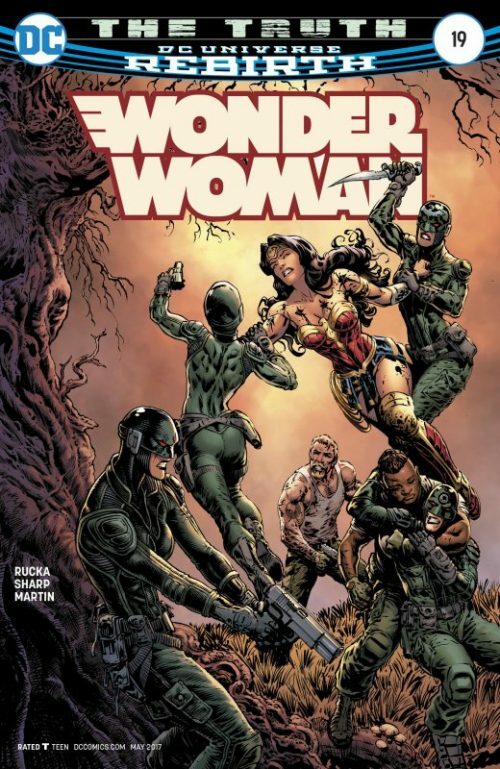 On Themyscira the Amazons wait in their camp, anxious about the forthcoming battle that they know must surely come soon. But as they talk around the camp fire Castalia suddenly stands up and says he must see the queen immediately. Rushing into the Royal tent where Areto, Philippus and Hippolyta are in conversation about how their godly patrons have seemingly abandoned them, she tells them they need to come outside and see something. As they all step outside they see a Stag, Owl, Peacock, Eagle and Dove standing by the ominous tree and a smiling Areto states that while there is no doubt the key in the lock is turning, the gate itself is not yet open and that there is still hope. 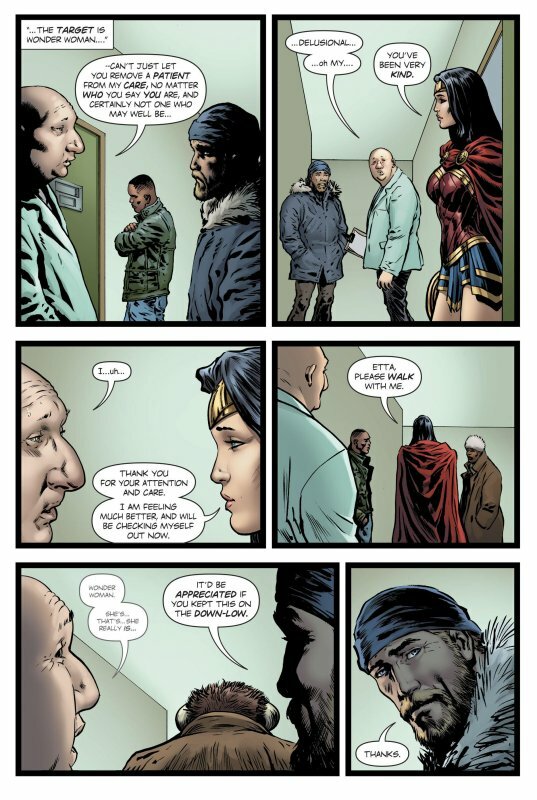 “Your daughter is on the move Hippolyta, and now Olympus itself takes note”. Back at Cale’s now empty lab Wonder Woman burst through the door followed by the others and is greeted bu a smiling hologram of Doctor Cyber. 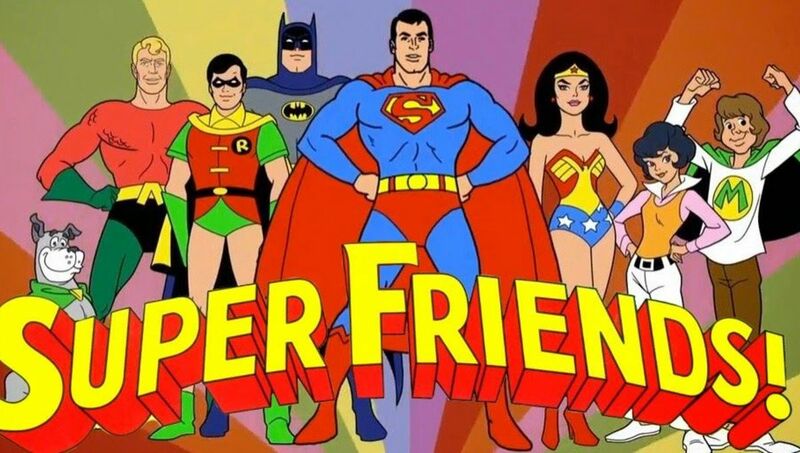 She tells Diana that she is too late and that Barbara is on a plane with Cale, as is she and that she is merely projecting this image currently in front of the Amazon. 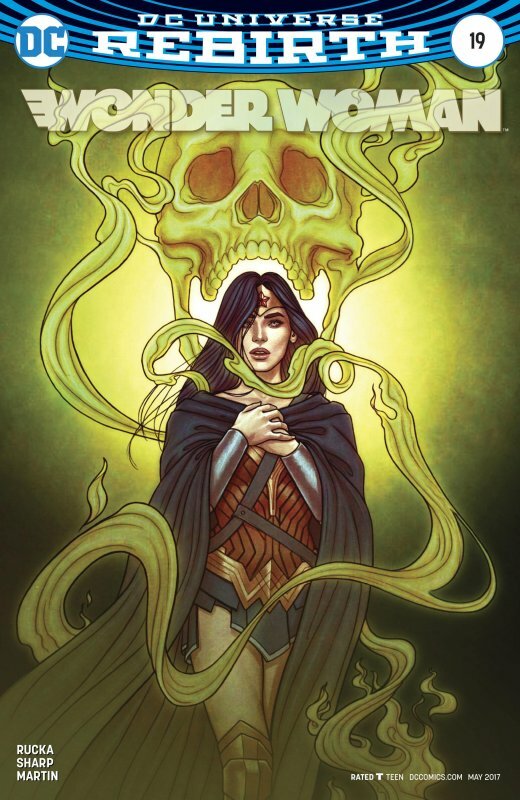 As Cyber gloats how she has been “yanking your chain for years”, Wonder Woman demands to know if she has been responsible for all the lies in her life. 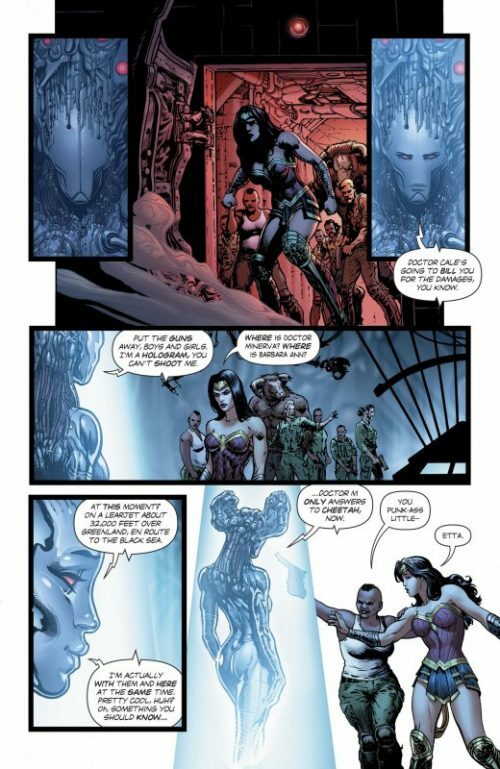 Cyber replies that she does not know what she is referring too and that they just want to know where Themyscira is and finish what she started. A confused Amazon asks what she means and Cyber spits how Diana has brought so much pain into hers and Cale’s lives by bringing her damn gods upon them. “You have brought nothing but ruin and misery since you arrived here you self-righteous, arrogant, simplistic airhead!” she shouts. 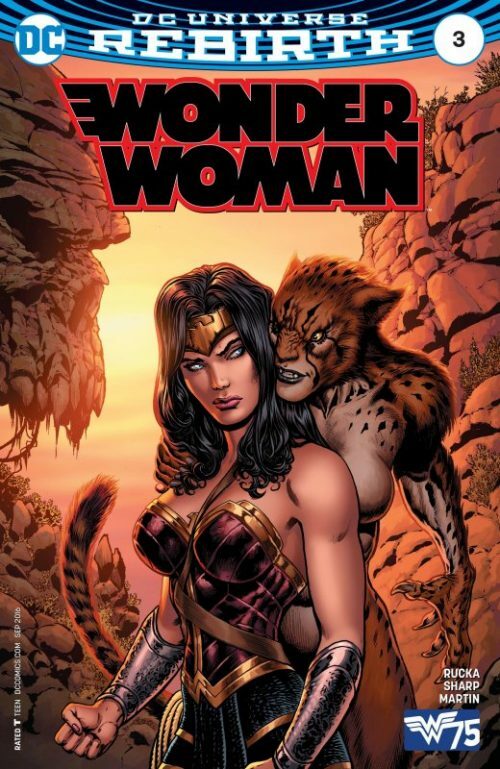 Diana protests that she has never even met Cyber before but the hologram asks her whether Minerva would ever have become the Cheetah were it not for her? Etta steps forward and replies “maybe not, but she would never have been cured without Diana’s love and faith”. Ferdinand then smashes the computer console and terminates the connection, silencing Cyber. Just as they are leaving they see a chamber where Sasha Cohen is lying in stasis inside, having been kept alive so that Cyber could replicate her. Once outside Etta and Ferdinand take Sasha to the nearest hospital as Wonder Woman and Steve prepare to pursue Cale, unaware that their movements are being watched by a member of Team Poison, armed with a sniper’s rifle.